The issues of postcolonial feminism are less transparent in Breaking the Tongue. Yet the women in the the novel are given a distinct empowering position, especially in the realm of preserving national identity in the context of colonial rule. The strongest figures in the book are Grandma Siok and Ling-li, both of Chinese descent. Through their direct and indirect influence, Claude undergoes significant transformation from a culturally fragmented devotee of British norms to the traumatized but unified character. Thanks to the female characters, he embraces his ethnic roots and incorporate them in his local identity. Grandma Siok functions as the family’s only protector of the ethnic heritage, a symbol of diasporic affiliation to Chinese traditions. She possesses the important cultural connection that Claude lacks. Being discouraged by his father to embrace the ethnic and cultural roots that Grandma Siok represents, Claude ultimately rejects it. Similarly to Grandma SIok, Ling-li contributed to Claude’s self-quest for cultural identification. 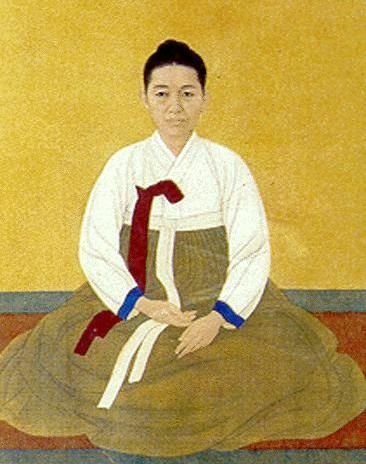 Ling-li herself is portrayed as a complex figure. She is an undercover agent for the British in the war against Japanese. She acts as an intermediary in Claude’s transformation. Tan Eng Kiong points at the fact that Ling-li interprets the concept of cultural belonging, i.e. “”Chineseness” as a product of time and history, given to a person to integrate in his identity in the present. She asserts that through learning Chinese language, Claude can understand the history, and therefore, acquire the cultural identity he has been missing. Ling-li reveals to Claude an important aspect about the identity per se. She explains that identity is not something given, innate, but rather it comes with the experience, can be constructed in the present. With Singapore’s fall to Japan in World War II as a backdrop Claude would ultimately embrace his heritage. When the disrupted by the war routine life uncovers the essence and strips away the pretense, Claude the Body and Claude would be reconciled. To maintain sanity in the extreme conditions of dislocated logic caused by the war, Claude would undergo identity crisis and obtain cultural belonging following the Ling-li’s teachings. Ling-li reveals the way for Claude to embrace the cultural identity that Grandma Siok has represented and construct his own history free of colonial ascription.